Personal, warm, honest and professional approach. Hear what our clients have to say about Westo Real Estate. Highest standards of service in sales, marketing and property management. 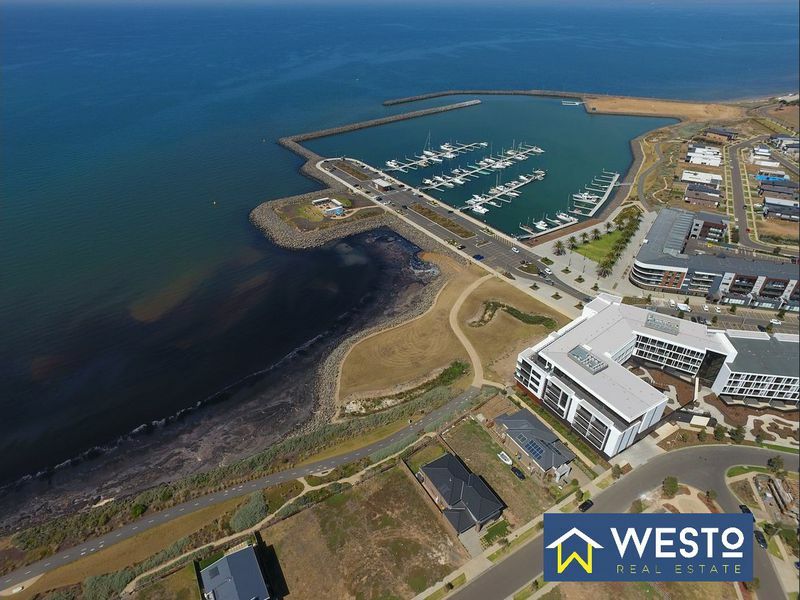 WESTO Realestate is aiming to cater for the specific needs of the real estate industry, a market which severely under-serviced at the time. Our priority is to develop and provide customised products and services to all our valued real estate customers. 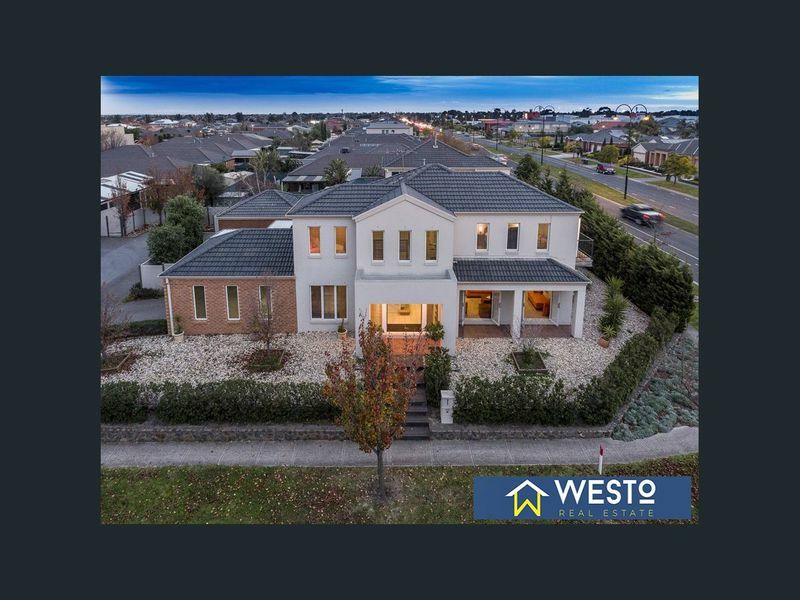 WESTO Realestate has always been a progressive and forward thinking company, always ready to adapt for change in customer needs and ever changing needs of real estate agents. As a company, we are honoured that you all entrusted us and this is something we always try and uphold. We are here in your realestate needs and maintain your integrity as well as ours. You’ll see this in our service we deliver. 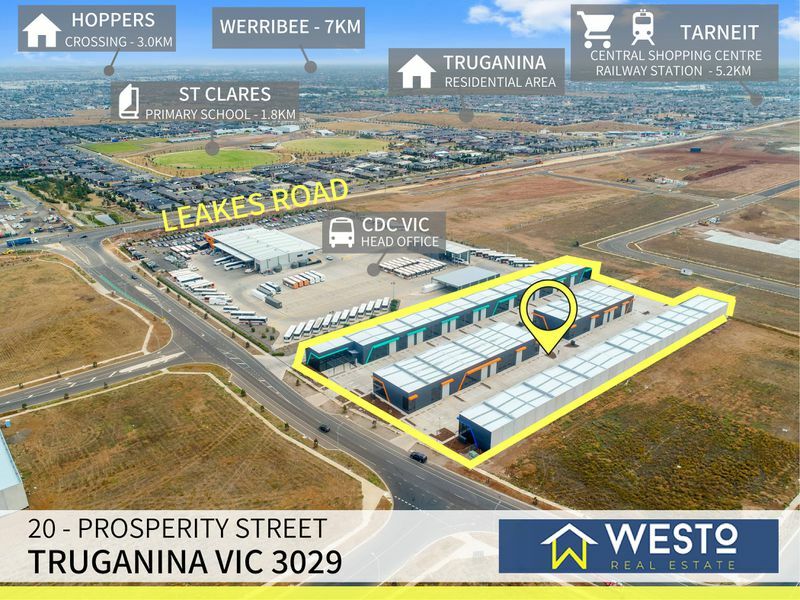 Copyright © 2019 Westo Real Estate, All Rights Reserved.